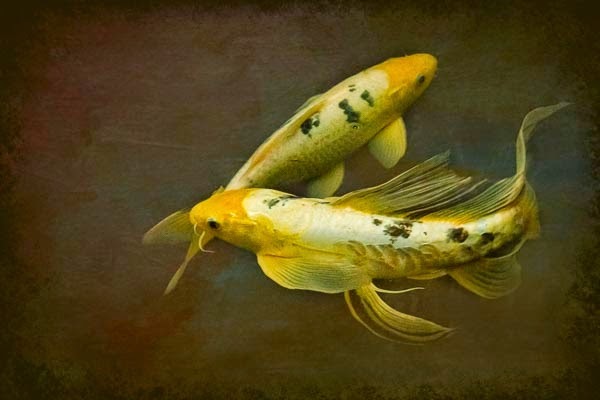 This portfolio on Redbubble and Fine Art America explores the beautiful lines of Koi. These are the new additions today. 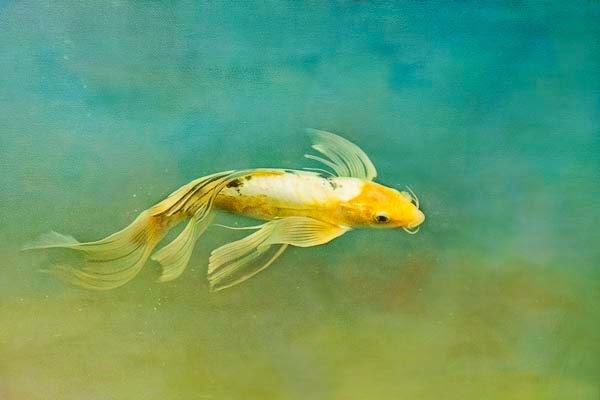 Finding Koi who will swim slowly turns out to be simple. Botanic gardens generally have ponds in their conservatories where the Koi are used to people visiting every day.